Built for Tenants. Trusted by Landlords. 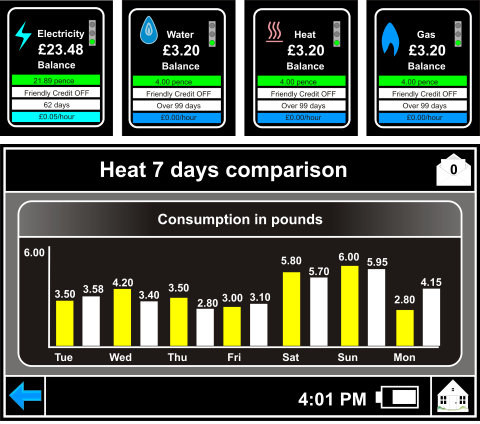 Our platform empowers tenants to closely monitor their energy expenditure while landlords can enjoy the benefits of a fully integrated, RHI compliant system. Our data collection systems have many advanced features such as wireless energy monitoring and billing, remote reading and much more, while still lending themselves to both new builds and simple retrofits. Reduce your administrative burden with our intelligent systems and eliminate those payment shortfalls. Our RHI/Ofgem/NWML approved EN1434 and MID Class 2 compliant systems are ready to install now. LanTen's wireless metering and billing solutions are great for new-build housing developments with communal heating networks. 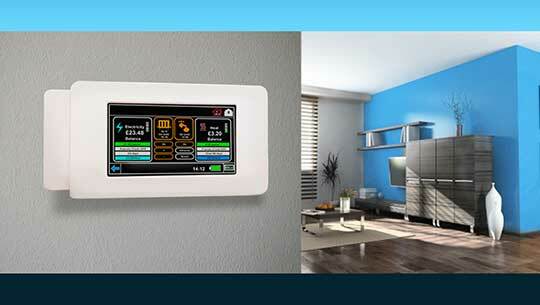 Our systems use wireless technology that allows the Home Energy Centre to be positioned anywhere in the property. Our systems are user friendly, flexible and accessible, helping tenants to manage their bills right from day one. Our systems can be used with single or multiple fuels. There is no need for additional wiring and we setup your monthly and pay-as-you-go billing modes for total flexibility. A few simple reasons why we are the best in the industry. We believe in simplicity and delivering value to both landlords and tenants. We have a highly skilled technical and installation team and our systems are tried and tested. Call us now or drop us a line to see how we can help.